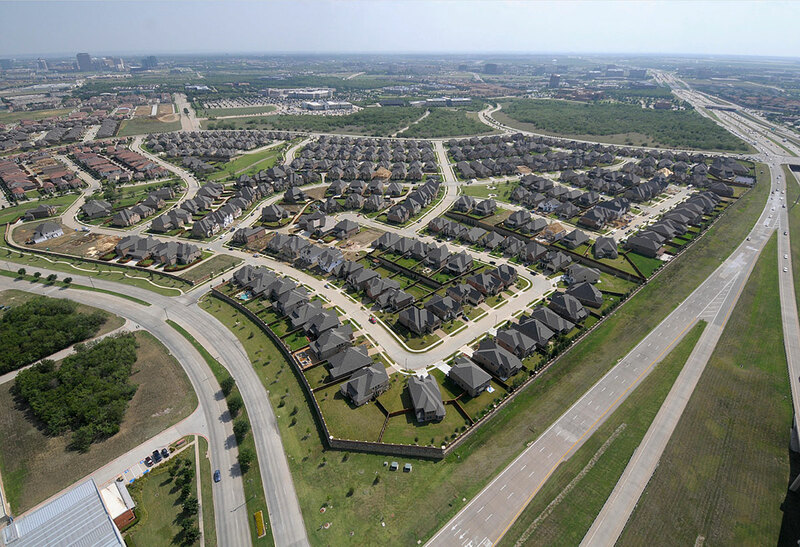 Located within the original 600-acre master-planned development of Las Colinas in Irving, TX, Riverside Village contains 400 singly-family lots. 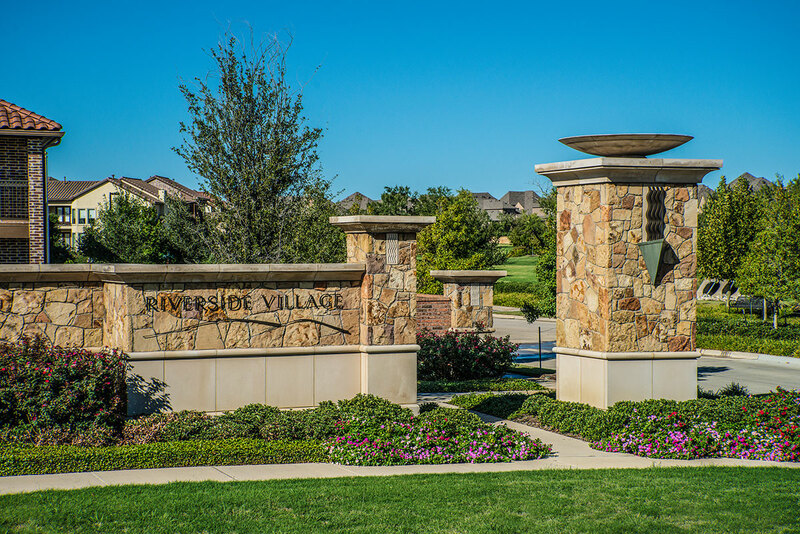 Situated in the heart of the high-end residential development, Riverside Village has distinct Mediterranean style homes that are exceptionally energy-efficient. 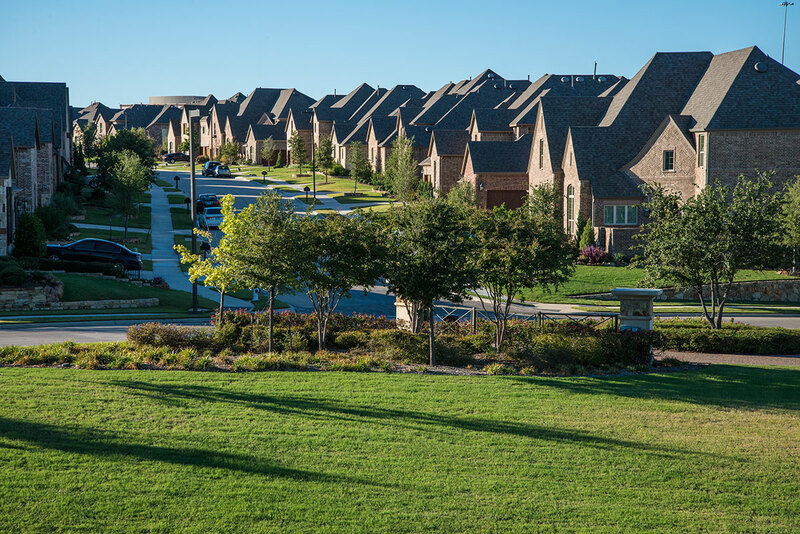 This residential community is adjacent to schools, and the homes are designed by the area’s most reputable builders – Darling Homes, MHI Inc. and Highland Homes. The final lot was sold in 2014.